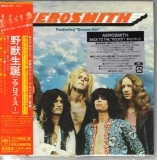 Aerosmith's first album, kicking off a long career. 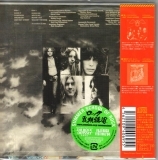 This album includes "Dream On" and the live favorite "Mama Kin". A great debut from the Bad Boys of Boston.